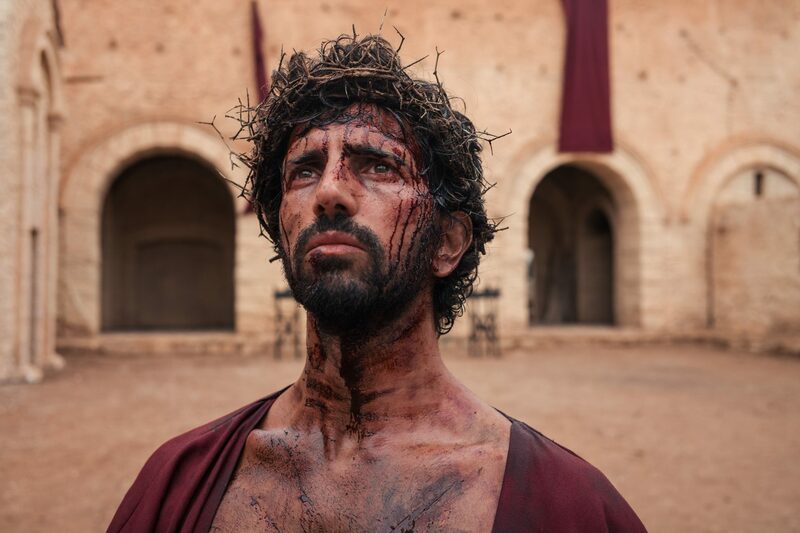 The high-end drama boom is having a knock-on effect on docudramas, according to Nutopia boss Jane Root, who says premium drama levels have “pushed up” production values on shows such as the factual producer’s forthcoming History series Jesus: His Life. Told from the perspectives of eight people close to Jesus, including his mother Mary and John the Baptist, the eight-part series is around 70% scripted – with scenes shot in locations such as Morocco – and 30% unscripted, featuring interviews with prominent religious and historical experts. “In the past, drama docs didn’t tend to work with A-list writers, but on this show, we have worked with brilliant writers, including people who’ve worked on The Crown,” Root tells TBI. Increasingly, prodcos working in the docudrama space have to ensure that the scripted elements of programmes meet the market standard for drama, which means ensuring that series “combine both emotion and knowledge”. “We talk about that a lot – how do you make an audience feel something as well as learn something?” explains Root. Nutopia had the idea for the series “years and years ago” and made other programmes about the Bible, such as CNN’s Finding Jesus, in the interim. “We were intrigued by the idea of the people who actually knew Jesus, and had their own relationships with him. “For example, we’re in the middle of going through rough cuts, and with Joseph’s story, you see him about to get married, with his wife saying she’s pregnant and it’s not another man’s child. You suddenly see that sequence not through Mary’s perspective, which is how we learn to think of that event, but through his. When A+E Networks SVP of development Amy Savitsky told Root at last January’s Realscreen Summit that the channel was looking for a programme around the Bible, Root pitched the idea for the series, and the commission eventually landed out of History, where EVP Eli Lehrer, SVP of development and programming Mary Donahue and A&E’s Evan Lerner are serving as executive producers. Liz Soriano, VP of international programming for A+E Networks, says the commission comes on the back of strong demand in the last five years for “premium megadocs” out of the channel, such as The Men Who Built America. “Typically, these will focus on an epic story told in a very premium, entertaining and accessible way. Those megadocs aren’t just about the history of an event or phenomenon, but about the actual people who have had an impact and influenced that moment in time. Soriano says megadocs such as Jesus are a “priority” for History, with similar tent-pole events that “serve as the balance among all our other factual programmes” planned throughout the year. Compared with other factual-oriented channels businesses such as Discovery and Nat Geo, A+E Networks has had great success with scripted endeavors in recent years. Although the group pulled the plug on scripted programming out of flagship channel A&E, scripted commissioning out of History has thrived, with recent highlights including Knightfall and Project Blue Book, which drew an overnight audience of 3.1m viewers for its premiere earlier this month, making it the most-watched scripted series debut in six years, topping the record set by Vikings. “The reason why scripted works for History is because these shows are a great complement to all of our other programming,” explains Soriano. 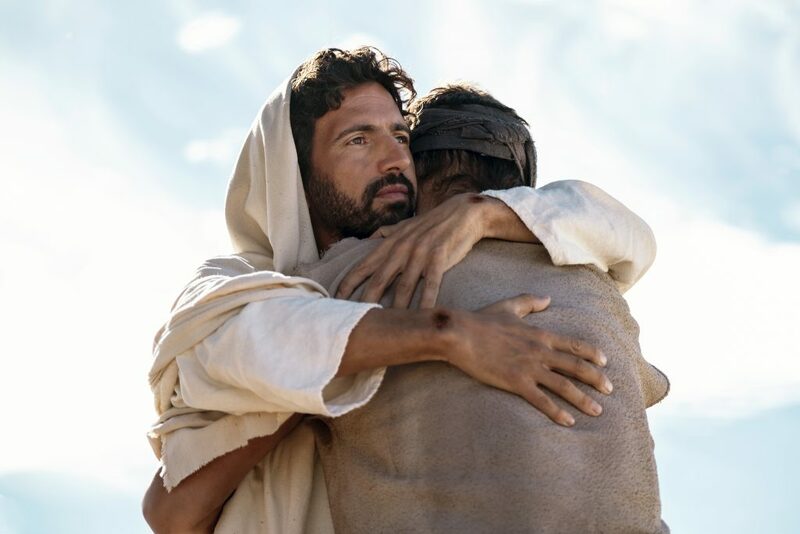 The series will be released ahead of Easter on 25 March, which is a “sweet spot” for religious programming such as this. Soriano notes that A+E’s international channels are coordinating “the same kind of premiere” around the show as A+E Networks holds exclusive worldwide distribution rights for the series, meaning it will have a significant roll-out. “We are really looking forward to this resonating from end to end of the globe,” she says.